DOWNLOAD OUR NEW APP 18 holes, $39w/cart, Monday-Thursday! Book your tee time with our APP its easy!! 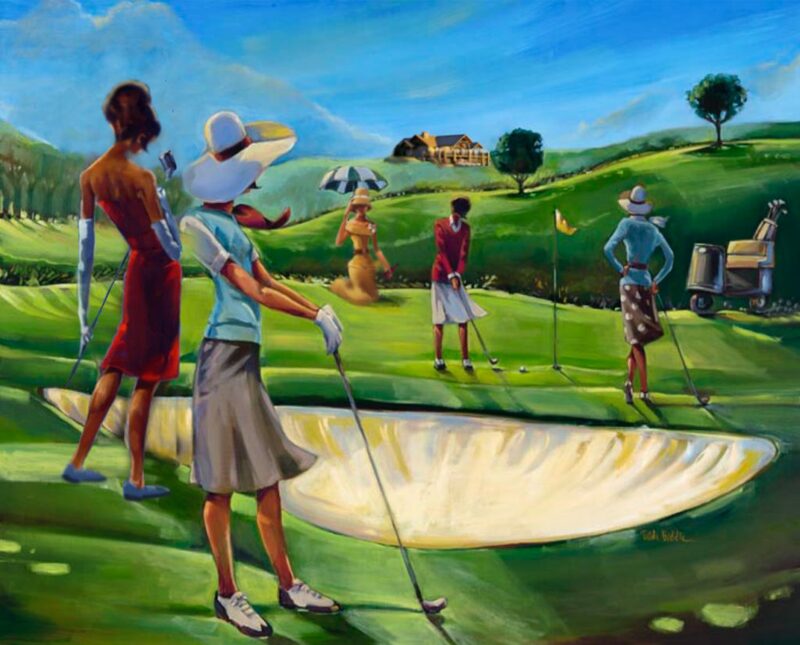 Starting April 1st, 2019 Season Pass (Membership) Prices Senior – $750 Single – $850 Couples – $1250 Buy now and play through the end of 2019! Eaglerock makes a great home for your next Team Building Event. Our Corporate Packages have many options. 9 or 18 holes of golf, full bar, great food… Just give us a list of names, pick a date and let our dedicated staff take care of the rest. Looking for a new home or building lot? (.5 to 3acres) Our newest neighbor, Bar11 Subdivision (Hwy 312 to Bitteroot) has a terrific offer. 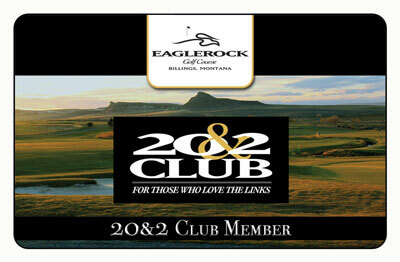 Purchase any home or building lot and receive a years membership to Eaglerock! 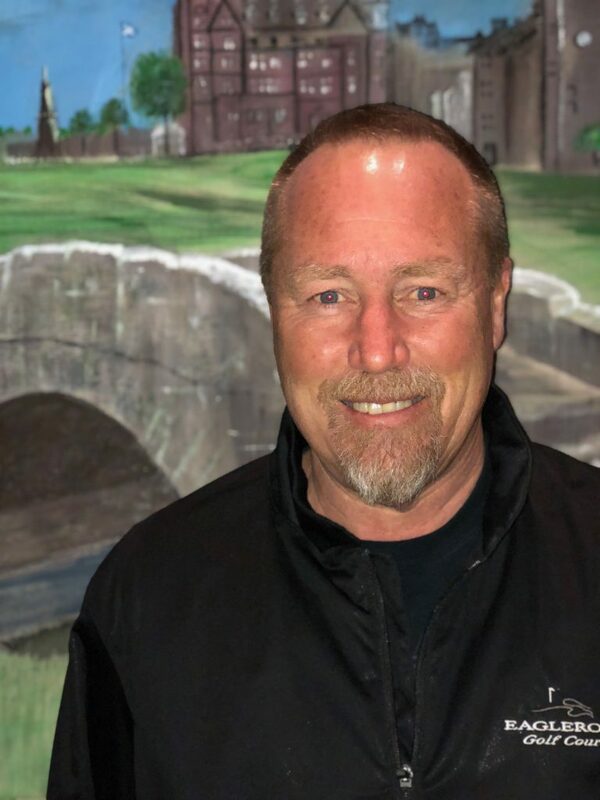 Introducing Marv Clover as our Head PGA Pro/GM. Marv has 33 years of experience of golf in Montana! Individual lessons, lesson series, and family golf lessons all available. Playing lessons available upon request. We look forward to helping you learn the game! 20&2 Member Card. GREAT RATES, PLUS TWO WEEKS OF FREE GOLF! Get $20 Green Fees Monday through Thursday. Get $25 Green Fees Friday through Sunday. Plus TWO FREE WEEKS! March 18th through 24th and October 21st through the 27th. (weather permitting – STAY AWAY SNOW!) Call the pro shop at 406-655-4445 for more information. 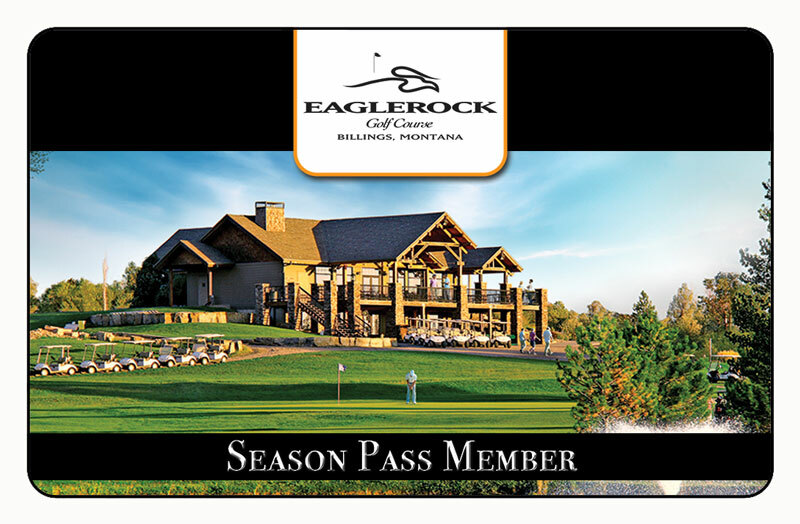 Eaglerock Golf Course Season Pass Membership Unlimited golf year round. 10% off all regularly priced ProShop merchandise. Only $850.year. 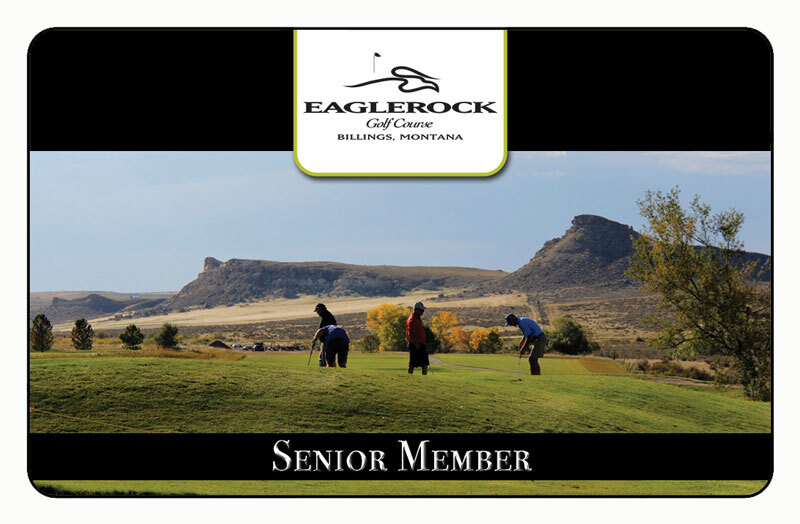 Eaglerock Golf Course Senior Membership Unlimited golf year round. 10% off all regularly priced ProShop merchandise. Only $750.year. 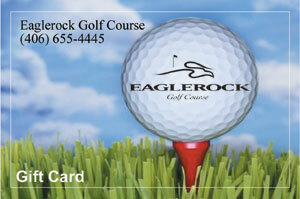 You can now buy Eaglerock Gift Cards Online!